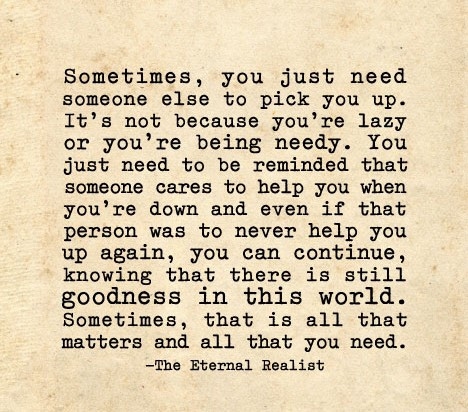 In life, nothing can satisfy and please your soul as much as helping others. 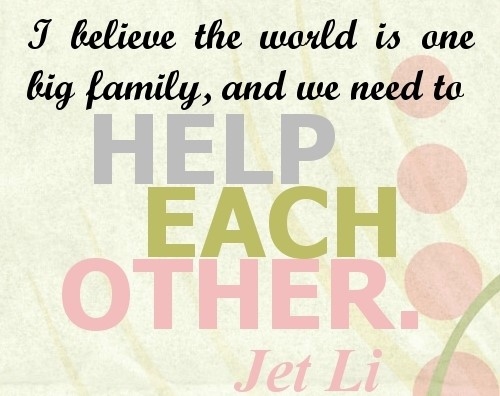 Not only helping the needy will make a difference in their life, it would have a lot of benefits for you as well. Why is that you may wonder? 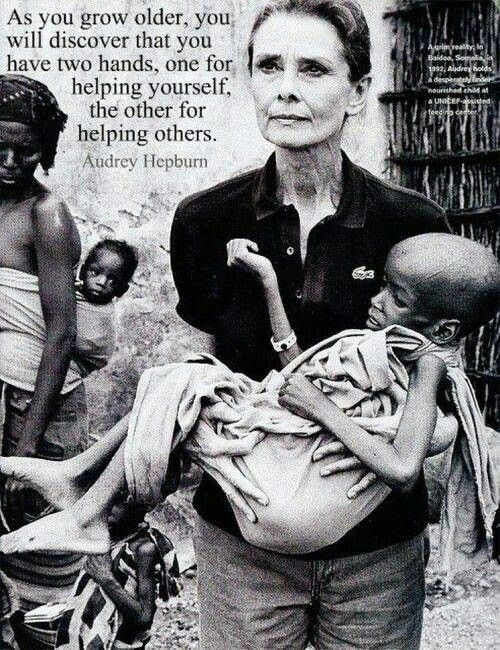 Let’s try to find the answers in these quotes about helping the poor and needy. Everyone should play his part in helping others. Do it yourself, person to person. Make sure you do something for someone. Let's take the initiative to bring poverty to an end. 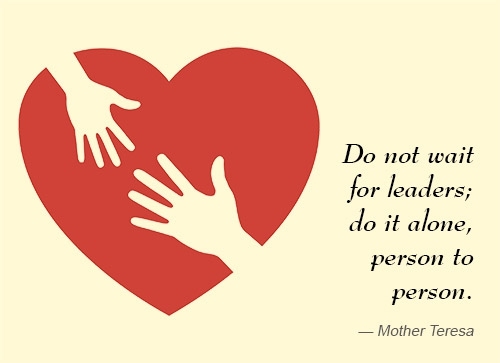 You must have the heart of a giver to help the needy. Kindness is to lend a helping hand to those who need it. 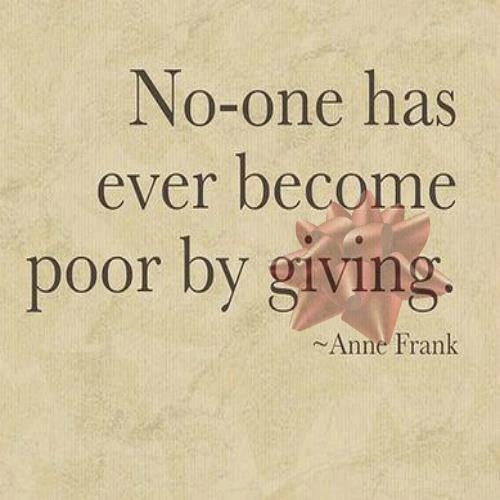 Giving wouldn't make you poor. Helping others is a good way to thank God for his blessings. You have two hands. Use them for help. Doing little things for others make big difference. You must listen to the cry of the poor. Don't send him empty handed. Poverty is a man-made thing that can be removed. 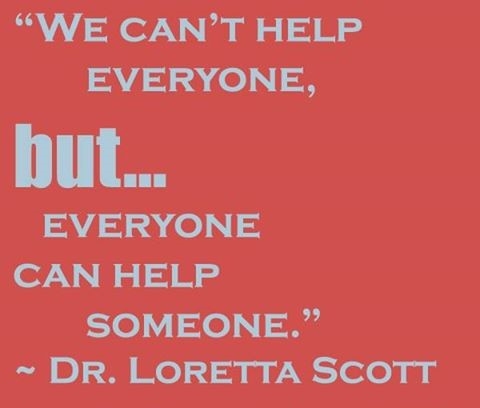 Don't hesitate in helping others in their need. Giving is a luxurious trait. Poor people have the most generous souls. 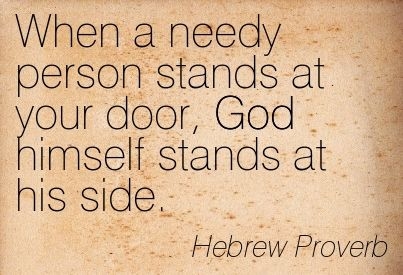 God repays you for the help you offer the needy. 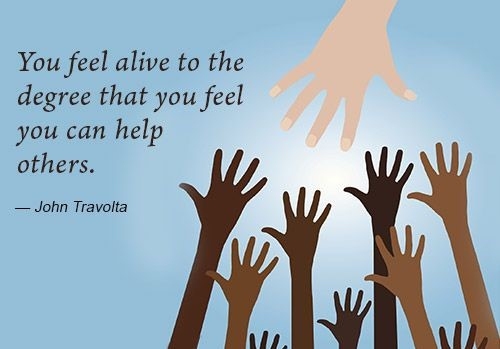 Helping is the most satisfactory thing to do. Help the needy, if not, at least do not harm them. 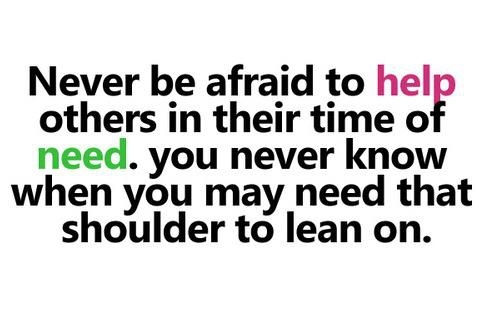 Be there for helping them getting over it. Don't look for a reason to help. 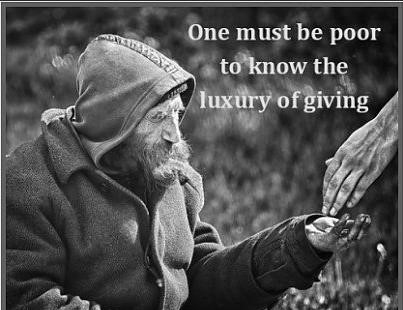 Learn something good with these quotes about helping the poor and needy to prove, there is still some goodness in this world.